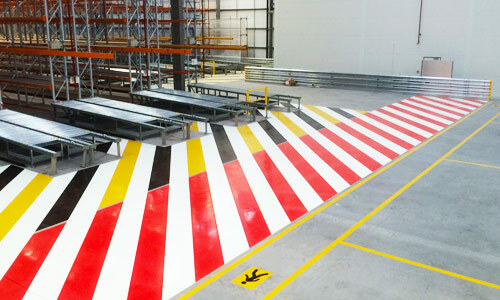 At Warehouse Partners, we supply superb single skin, double skin and mesh partitioning, alongside high quality galvanised mesh cages designed, manufactured and fitted to exacting standards. 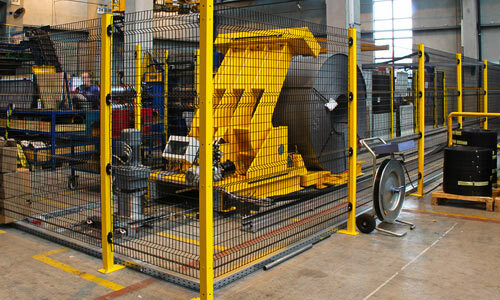 Working areas are transformed economically and efficiently with steel partitions. 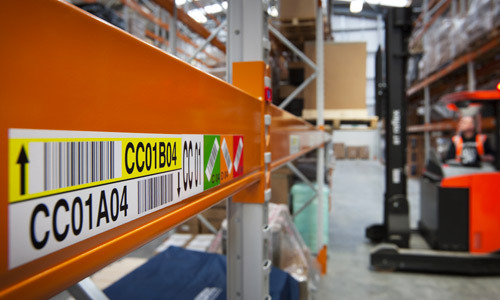 Single skin and double skin partitioning are ideal solutions for when high quality and economical partitioning systems are required for manufacturing and storage areas. 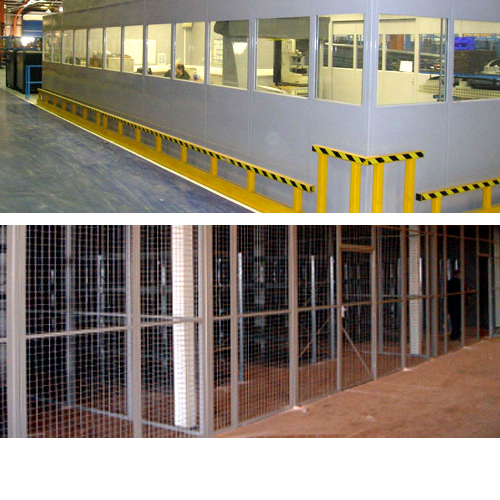 We also supply high quality mesh partitioning systems that offer an ideal solution when a well-ventilated, secure area is required. This option is also particularly relevant to the storage of wines, spirits, tobacco, aerosols or bonded areas. Galvanised mesh security cages are designed to protect machinery, parts or storage from both internal and external applications. 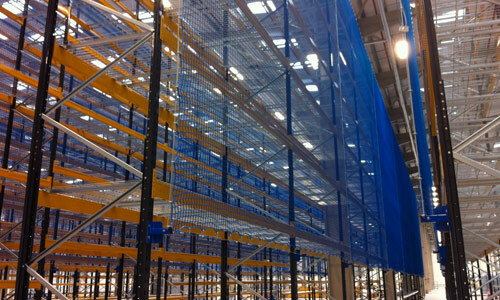 These mesh cages are supplied for use in the workplace environment to provide protection for storage areas, machinery, partitioning and pedestrians. Click here to download Single-Skin data sheet. Click here to download Major Mesh Partitioning data sheet. Click here to download Double-Skin data sheet.